World of Music is your one stop shop for for sound systems that can meet any need. Whether it’s a live show or public speaking, we have you covered. We’ve also been installing sound systems in places of worship for many years. It doesn’t matter if you have a one room church or a sanctuary that seats thousand, World of Music can make sure your sound fills the room. Don’t need a large set up? No problem! 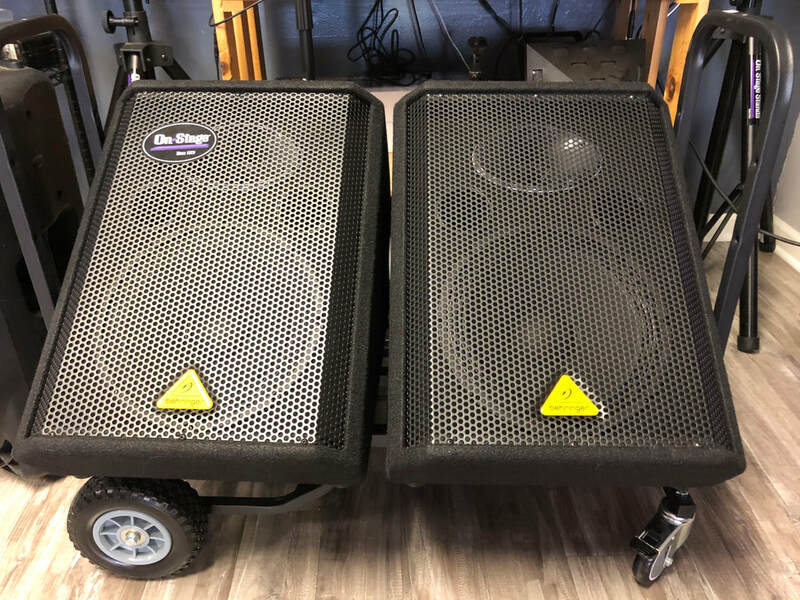 We also offer a variety of portable PA systems so you can speak or play live, then put the entire rig in your car.